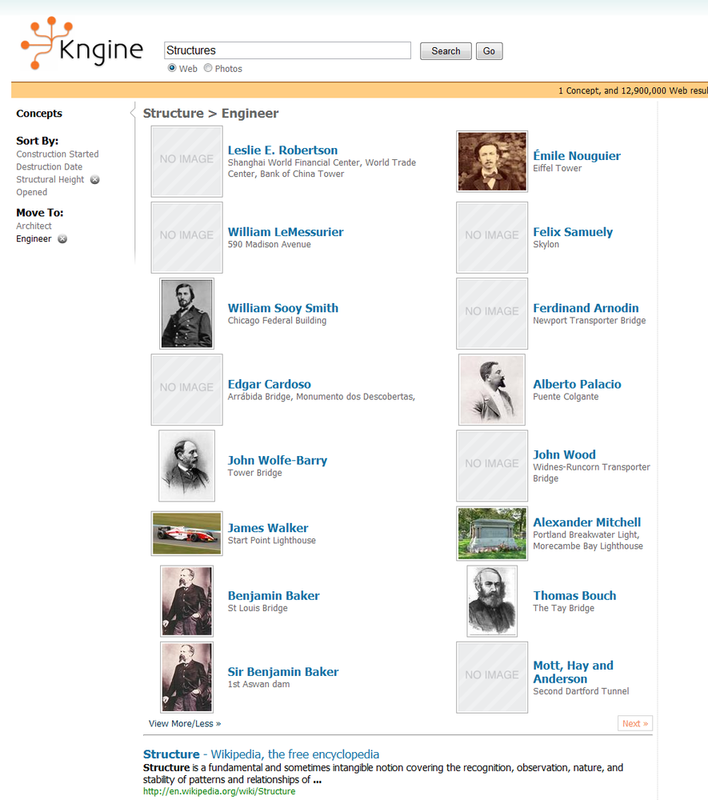 Kngine is Web 3.0 Search Engine (i.e. Semantic Search Engine and Question and Answer Engine) designed to provide customized meaningful search results, such as: Semantic Information about the keyword or concept, answer the user’s questions, provide list of things, discover the relations between the keywords and concepts, and link the different kind of related information together such as: Movies, Subtitles, Photos, Price at sale store, User reviews, and Influential news stories. Today we would like to take your readers on a tour around our latest technology: Parallel Search. Parallel Search allows you to refine results based on concepts of your queries, and return more accurate yet extensive result that you might not even think of. So let’s get started on the tour! A lot of time we need to research ‘Authors’, ‘Companies’, or other conceptual entities; or we want to find cell phones that meet specific criteria like have 3.15MP Camera with GPS. In the past we have had to search and re-search to filter results accordingly; with Parallel Search, it makes search with ambiguity possible. Parallel Search is the new way to search. It allows you to explore concepts/items with common attributes. Parallel Search allows you to filter and then sort the results with given criteria. That sounds great, but how does Parallel Search work and how can I use it? It’s easy, just start searching. Try results like ‘Authors’, ‘Cars’, ‘Cell Phones’, ‘Companies’, ‘Operating Systems’, ‘Space Missions’ by clicking on the links directly, or you can simply just search on Kngine! When you enter ‘Authors’, Kngine will list popular authors in result page, then you can filter this list by: Date of Birth, Nationality, Place of Birth, School or Movement. 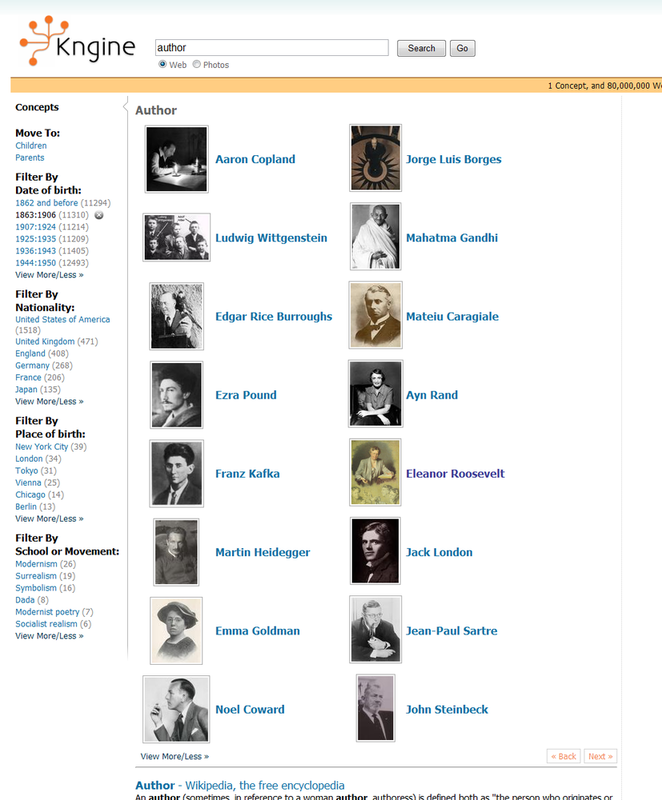 Parallel Search allows you to perform research on authors with same attributes. Can I select multiple filters? Absolutely Yes! You can select multiple filters and sort the result anyway you want. The results will be displayed automatically without reloading the page. You can also remove filters anytime you want. What else is in Parallel Search? Beside filter and sort, we also provide mechanism to move through results. Let’s say you want to know the architects of the highest structures. So you first type structure,and Kngine will return a list of the most popular structures. You can then sort the list by height, then move from this list to another list of the architects by select ‘Move to: Architect’. And Kngine will return list of architects that designed the highest structures. Since all structures are designed by one or more architects, so when you select move to architect, Kngine returns a list of the architects that design these structures. That’s a powerful relationship, isn’t it? It is very powerful. Let’s try something more powerful here. Let’s say you want to do research the parents of the US presidents. 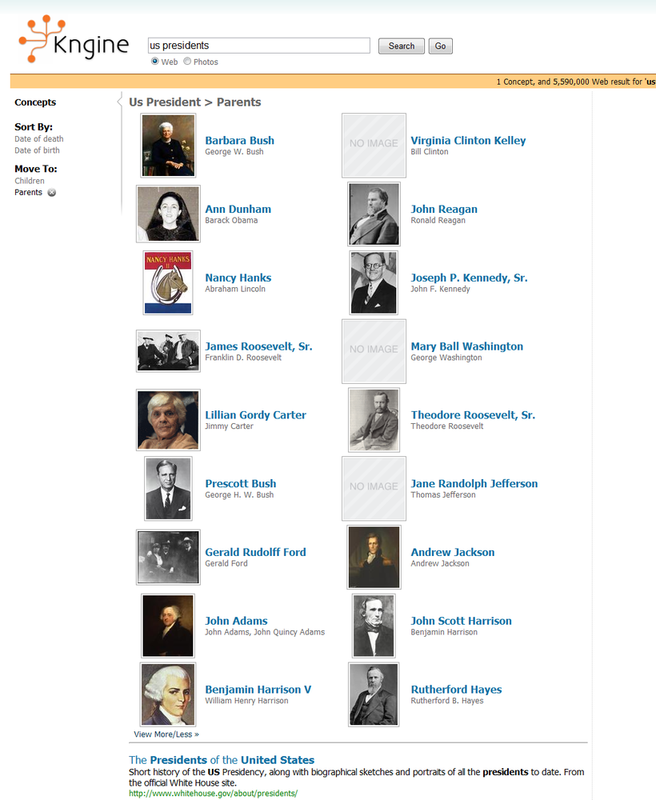 So you search US presidents and Kngine will return a list of all the US presidents. Then you can move from this list to the parents of the US presidents. That’s so cool. I want to tell my buddy to use it! Please do. 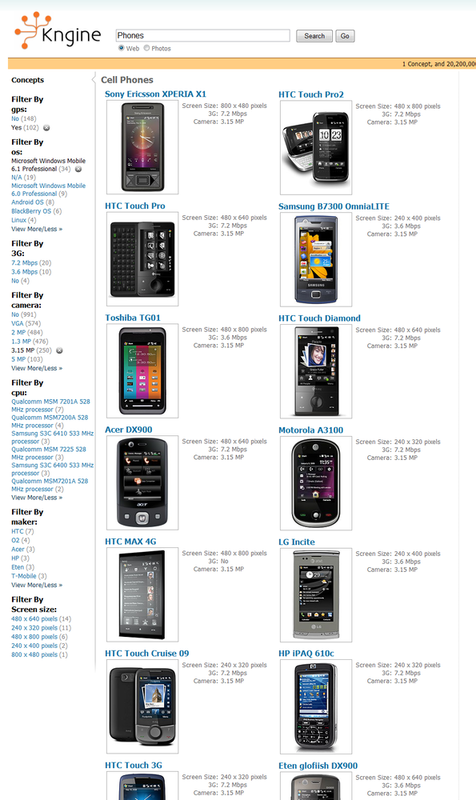 Here’s how you can find the coolest cell phone to talk about the coolest search experience on Kngine. Say you need a phone with GPS and 3.15MP Camera. First search Cell Phones and start filtering the result. If you like one, simply click to see the full specification. Parallel Search is one of our steps toward the long-term goal. We believe showing the Top 10 links out of million pages is not good enough and will not suffice for smart users like you and us, so we promise to deliver innovation for better search experience. Parallel Search is active as we speak. 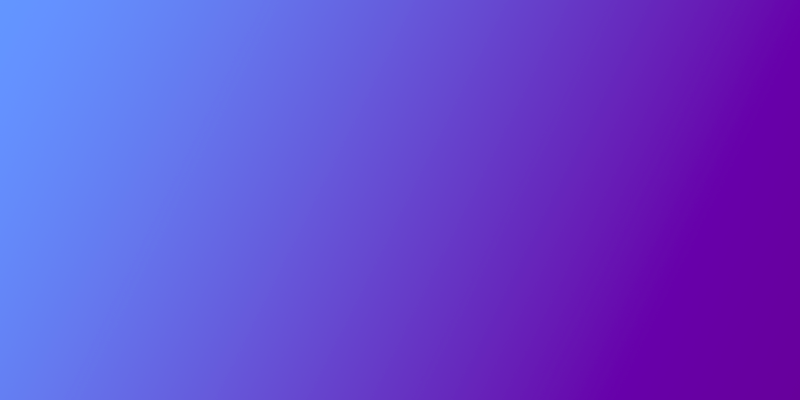 In the next few weeks we plan to release couple of other enhancements, so stay tuned!